Currently viewing the category: "Picklet Store"
I’ve been reflecting on social media as it relates to content discovery on the Picklets platform. The Picklets app / Store performs content distribution, with discovery ideally happening through existing social networks. Print has always been about generating business through a corporate structure, where webcomics is independent. Now the question is, what’s going to replace webcomics? Do [iPod-style] app comics replace webcomics, and does that mean a return to the corporate side from the independent side? On Monday I started with a coffee at the Black Cat, and by sorting out a mess I’d made of PickletDraft forms on the weekend. Needed to get my ‘admin’ interface out of the way of making a good ‘author’ experience. 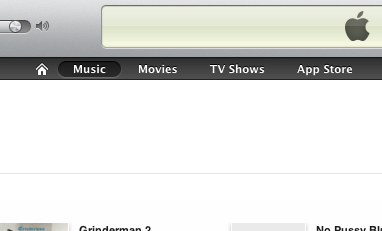 I created an XCode project today. It’s called PickletReader. It’s got an icon and everything. 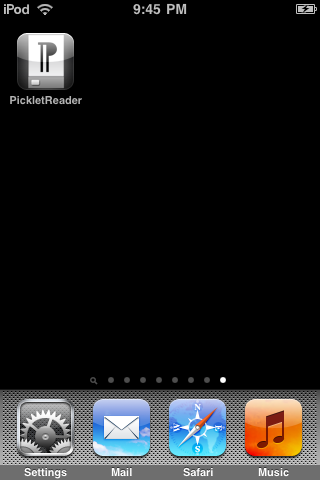 Stay updated by subscribing to the RSS feed or by following @PickletReader on twitter.